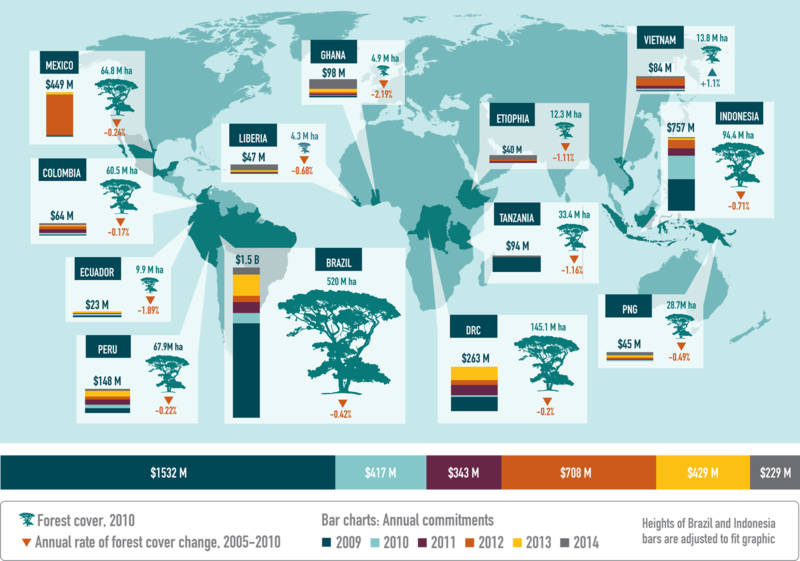 Forest Trends, a non-profit organization that tracks global forest developments, today released the most comprehensive analysis to date of the United Nations’ program for protecting forests and generating forest conservation finance. The study follows the money trail in 13 countries that account for 65 percent of the globe’s tropical forest cover under the U.N.’s Reducing Emissions from Deforestation and Forest Degradation (REDD+) initiative, a key part of the ongoing U.N. climate negotiations. 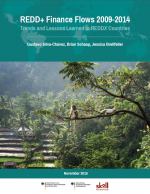 The research by Forest Trends’ REDDX (REDD eXpenditures) initiative covers six years from 2009 to 2014, the last year for which complete data is available. 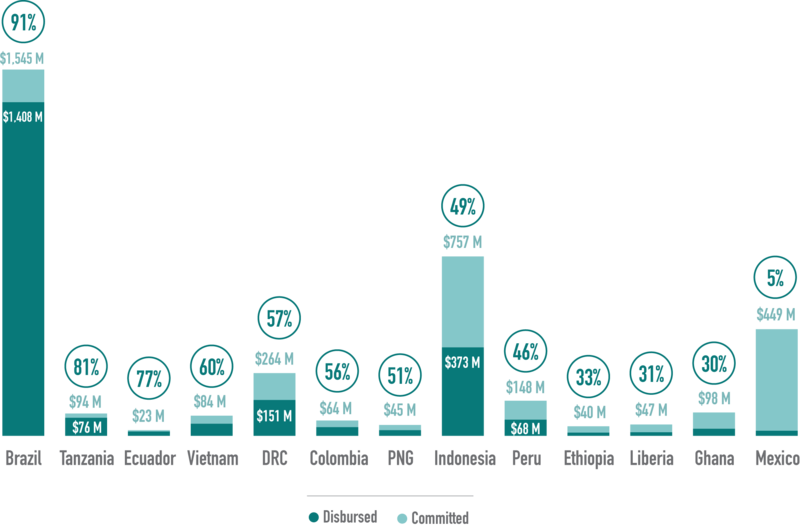 It tracks more than $6 billion of the nearly $10 billion that has been committed or pledged to REDD+ programs.